The Nikko tires do really well! How much are those gear reducers you used? Haha yeah they grip really well. They just kept digging on the hill with really soft dirt. Most the other trucks would sink to the axles and be done but they wouldnt quit pulling. 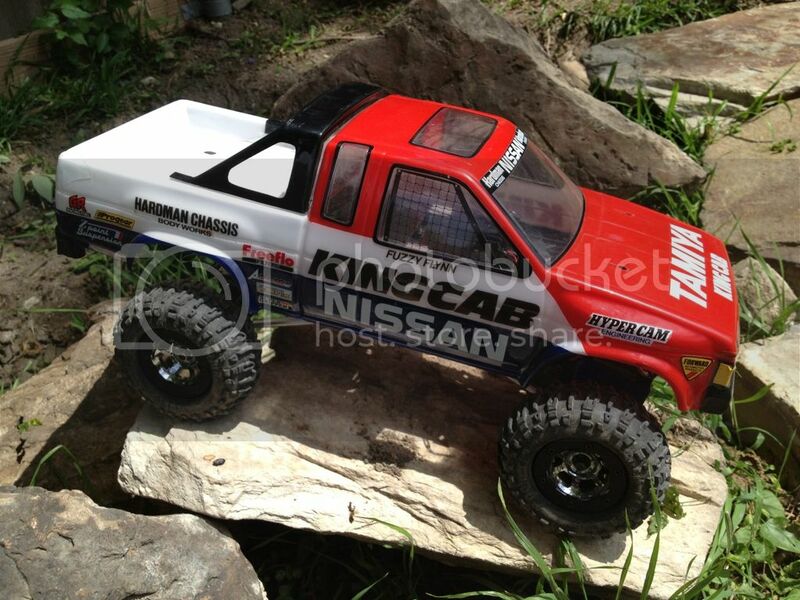 Rc4wd.com sells them for 40 each and are available in 2, 3 and 4:1 but 4:1 is a must. My battery life was 2 hours plus when i made all those videos. 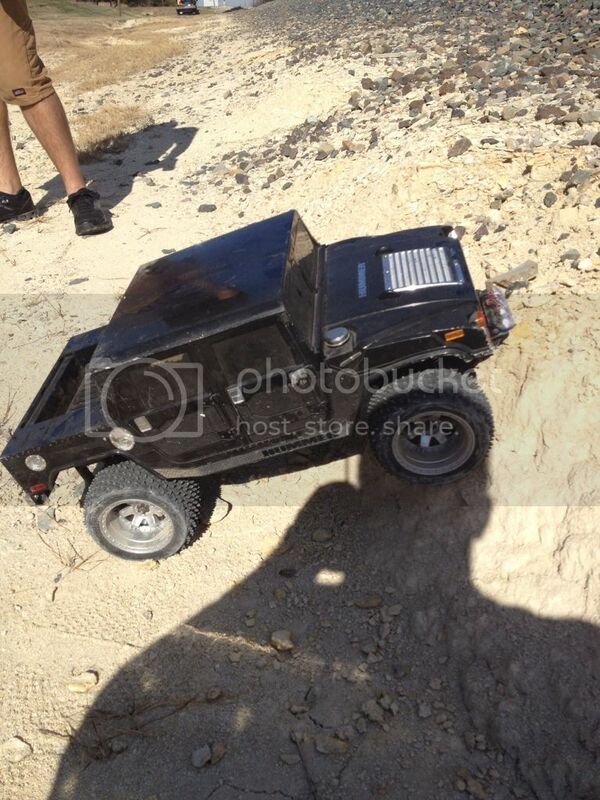 Running just a 5400mah on a 12lb truck with 2 motors thats incredible but also the torque is crazy.